Tahitian pearls are exceptionally large. They can reach up to 17mm in diameter, which makes them some of the largest pearls available on the market. 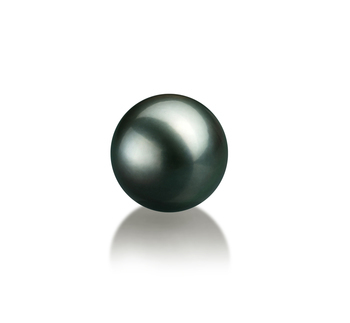 Tahitian pearls come in sophisticated dark shades, thus setting them apart from all other pearls out there. 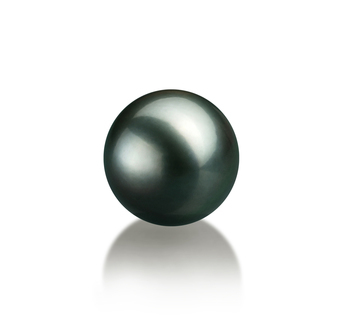 Freshwater and Japanese Akoya pearls need to be dyed black, but Tahitian pearls are naturally available in this color. More than half of the economy of the French Polynesian region is based on the production and the export of Tahitian pearls. They are the lead producers worldwide. Tahitian loose pearls are the ideal choice for an elegant woman because they are the embodiment of elegance and luxury. They provide the recipient with the possibility to choose the exact type of jewellery that the pearl will be integrated into, which is an immense sign of respect and consideration. Let us guide you through your search process by offering you a few useful buying tips. 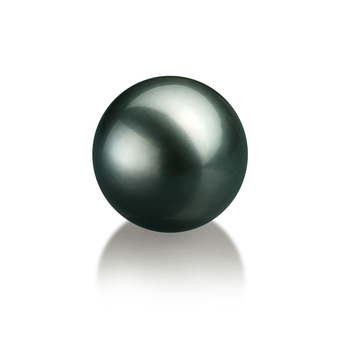 This is a medium to large size pearl, which can be easily integrated into a wide variety of jewellery pieces. It is the most versatile size that you can opt for in this category. This is a large size pearl that could be integrated into either a dazzling statement ring or a glamorous necklace that could compliment a woman’s best features. This is an extra large size pearl that is perfectly suitable for an elegant woman with an outstanding sense of adventure. 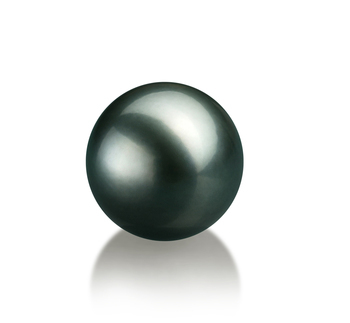 This luxury pearl will be integrated into statement jewellery, which can accentuate a woman’s bold nature. Black Tahitian loose pearls make excellent birthday gifts because every woman should have such stunning luxury pieces in her jewellery box. Loose pearls are a perfect symbol of elegance and grace, which makes them inspired graduation presents for any young lady. Tahitian loose pearls are a timeless gift that could help your significant other realize that your love for her is endless. This makes them perfectly suited for any type of anniversary.